We are involved in importing, manufacturing & supplying a comprehensive range of eye protection tools which prevents harmful objects, effect of fire and harsh sound to enter to the ears. Fabricated from soft & non-twisting materials these ear masks are very comfortable to wear and remove. In this range, we offer war plugs and ear muffs which offer complete protection and safety. As per given requirements of customers, our company provides good quality of Chemical Splash Goggle. Our product range is designed by using good quality material. This Chemical Splash Goggle is extensively demanded in different chemical industries to protect the eyes of workers. 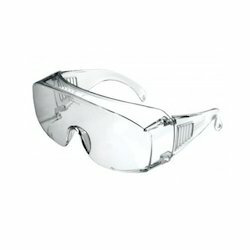 Our esteemed patrons can avail from us a wide assortment of high quality of Disposable Safety Goggles. This product is manufactured using the best quality raw material and latest technology in compliance with the international standards. These Disposable Safety Goggles is known for durability, light weight and perfect finish and is widely used in healthcare industries. Our company has achieved milestone in offering Heat Resistant Goggles to the buyers. These Heat Resistant Goggles are manufactured using quality raw material and modern technology, at huge infrastructure facility and tested by expert professionals in compliance with the industry laid parameters. Heat Resistant Goggles are widely demanded in clients owing to excellent finish and heat resistant. Our association is perceived as the main dealer and supplier of Karam Es007 Goggles. Keeping in mind the end goal to guarantee the quality if our item, we get them from a main's portion sellers of the business sector. 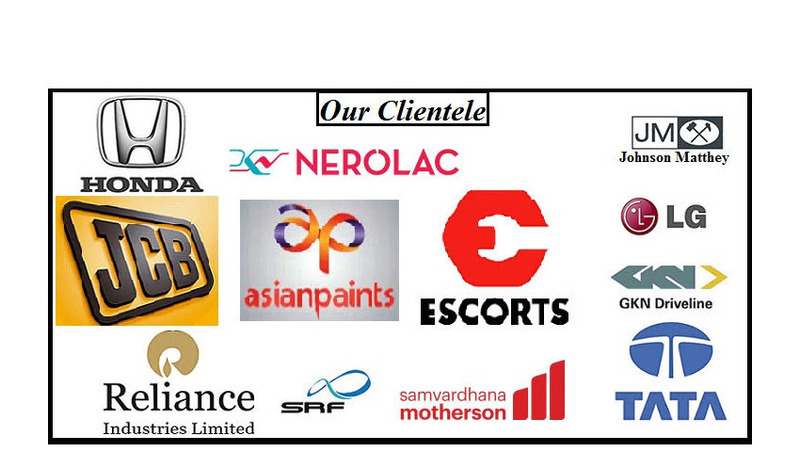 These products are available in different colors and designs as per the demands of the clients. These products are widely used in different medical and scientific applications. We deliver a wide cluster of Safety Goggle. These items are connected flexible lenses that can be evacuated or supplanted. They are accessible in diverse standard sizes and shield the eyes from bright beams and tidy. Clear hard coated polycarbonate material. With side shield for maximum protection. Nylon Frames Moulded to match lens shape. Nylon flexible supports side arms, Adjustable temple length. Weight : Below 33 gms.